Three-and-a-half months ago, we joined with many of our safety partners to publicize the fact that summertime is a particularly deadly period for teens on the road. Longer trips, later nights, and relaxed attitudes can all contribute to a spike in teen driving – and crash risk – during this time. The National Organizations for Youth Safety, therefore, challenged all of us to have the summer of 2012 be the “Safest Summer Ever.” We sincerely hope that for you and your family and friends, it was. Just because the summer is winding down, however, doesn’t mean it’s time to let safety slip off the radar screen. After all, motor vehicle crashes are the leading killer of young Americans – all year long. And with kids heading back to class and family routines crystallizing again, back-to-school time provides an excellent chance to promote safety within your family. If you drive your kids to school, that time in the car is a perfect opportunity to model safe behaviors and attitudes for them. If they see you buckling up, putting away your cell phone and other distracting items, slowing and stopping properly for school buses, and using extra caution at crosswalks, they’ll have an implicit understanding of the importance of such actions. It’s never too early to start building awareness of the responsibilities that come with being a driver, pedestrian, or bicyclist. Promoting safety in the hours after school lets out is crucial, as well, as this is one of the deadliest times of day for teens. All too often, teens pile into cars with their friends, and the results can be deadly. AAA Foundation research has shown that the risk of teens being killed in a crash skyrockets when passengers are present, and that despite laws in most states restricting newly-licensed teens from driving with their peers, roughly 40 percent of teen drivers killed in crashes were carrying passengers. This is a good time of year, therefore, to talk with teens about the importance of obeying passenger restrictions, and to make sure alternative transportation options to sporting events, jobs, and other activities are available. AAA and the AAA Foundation have long been engaged in addressing school- and child-related traffic safety concerns. The AAA School Safety Patrol program has turned generations of children – including Presidents Jimmy Carter and Bill Clinton – into traffic safety leaders at their schools. Participating students take on the responsibility of helping move traffic and pedestrians safely and efficiently through school zones, and volunteers have saved nearly 400 lives in the program’s history. Additionally, the AAA Foundation offers a variety of instructional materials related to school safety, including videos on crossing guard training and school bus safety. Safety may not officially be on the syllabus for your students this year, but we hope it will be taught and promoted all the same. By working together, we can make sure kids of all ages are able to come to school ready and able to learn, because they are safe. The first presidential nominating convention, held in 1832, was meant to give Americans a voice in the selection of the presidential nominee. Fast forward to 2012 and these conventions still represent a major moment in American politics—and we’re helping the conventions reach a larger audience by being the official live stream provider and social networking platform for the Republican National Convention in Tampa and the Democratic National Convention in Charlotte. In conjunction with our on-the-ground efforts, we’re making a number of online tools available to help you get organized and informed as Election Day approaches. Our Google Politics & Elections site enables you to see the latest Google News, YouTube videos, search and video trends, and Google+ content about the election in one place. You can also visit our live Elections Hub to watch the national political conventions, debates and even election night LIVE right from your mobile phone or laptop. To make it easy to navigate the rules and deadlines about registering to vote and how to vote by mail, we put together an online voter guide. We’ve also added a special section to make it easier for military and overseas voters to find information about their different rules and deadlines. As we approach the final days of the election, we’ll continue to develop useful ways for voters and campaigns to engage one another around the important issues in 2012. We hope these tools will help you stay informed and participate in the election! 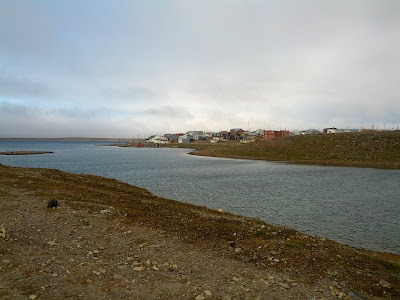 Search for [cambridge bay] on Google Maps and you’ll fly to a tiny hamlet located deep in the Kitikmeot Region of Nunavut in Canada’s Arctic, surrounded by an intricate lacework of tundra, waterways and breaking ice. High above the Arctic circle, it’s a place reachable only by plane or boat. Zoom in on the map, and this isolated village of 1,500 people appears as only a handful of streets, with names like Omingmak (“musk ox”) Street and Tigiganiak (“fox”) Road. 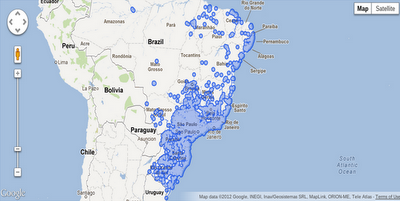 There are 4,000 years’ worth of stories waiting to be told on this map. Today, we’re setting out on an ambitious mission to tell some of those stories and to build the most comprehensive map of the region to date. It is the furthest north the Google Maps Street View team has traveled in Canada, and our first visit to Nunavut. Using the tools of 21st century cartography, we’re empowering a community and putting Cambridge Bay on the proverbial map of tomorrow. We’re not doing it alone, but with the help of the community and residents like Chris Kalluk. We first met Chris, who works for the nonprofit Nunavut Tunngavik, last September at our Google Earth Outreach workshop in Vancouver, where he learned how to edit Google Maps data using Google Map Maker. 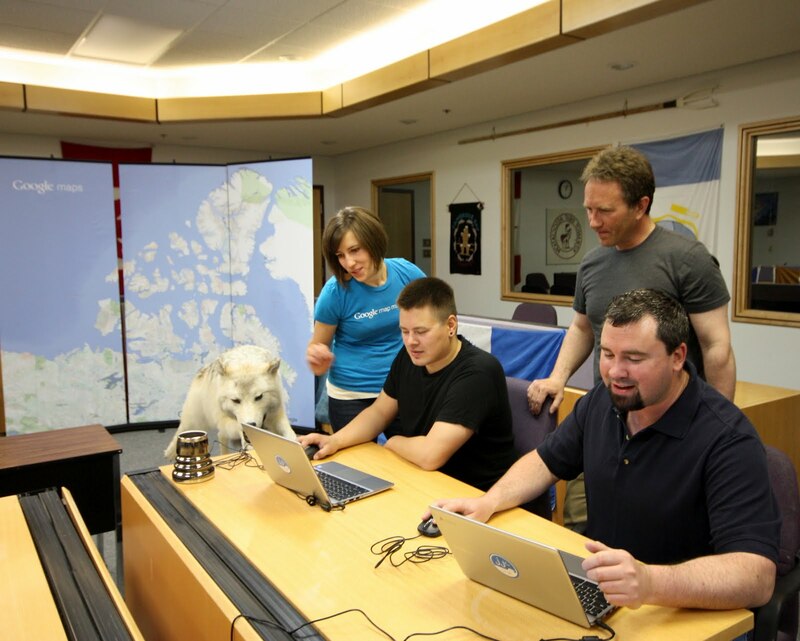 Today Chris played host to a community Map Up event in Cambridge Bay, where village elders, local mapping experts and teenagers from the nearby high school gathered around a dozen Chromebooks and used Map Maker to add new roads, rivers and lakes to the Google Map of Cambridge Bay and Canada's North. But they didn’t stop there. 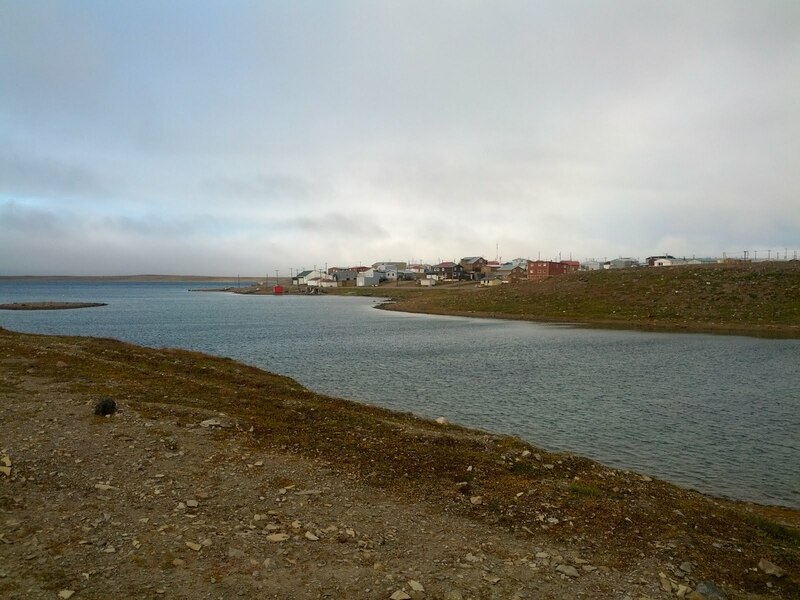 Using both English and Inuktitut, one of Nunavut’s official languages, they added the hospital, daycare, a nine-hole golf course, a territorial park and, finally, the remnants of an ancient Dorset stone longhouse which pre-dates Inuit culture. Catherine Moats, a member of the Google Map Maker Team, working with Chris Kalluk and others at the Community Map Up. 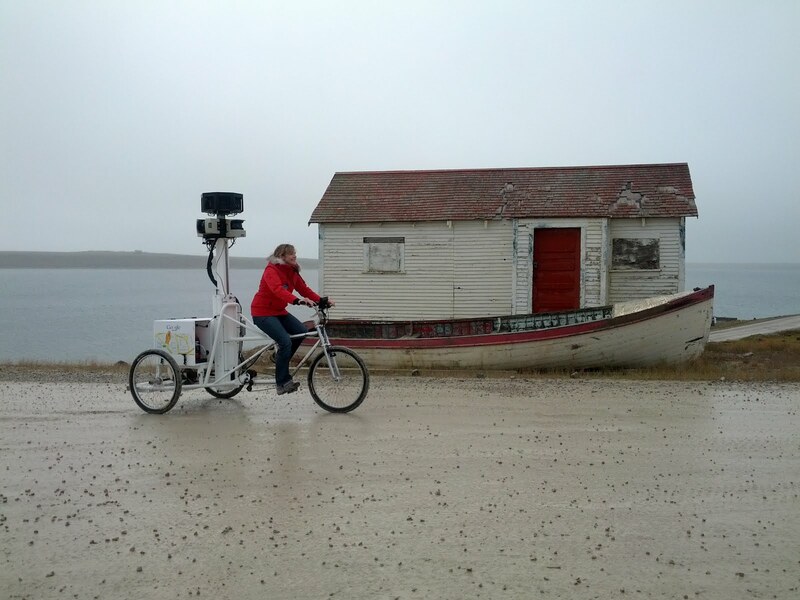 The Street View Trike collecting imagery of Cambridge Bay. So stay tuned, world. We look forward to sharing with you the spectacular beauty and rich culture of Canada’s Arctic—one of the most isolated places on the planet that will soon be, thanks to the people of Cambridge Bay, just a click away. Learn more about Todd Scott and his mission to improve the map for cyclists in Detroit. Every day, two children under the age of 12 die in car crashes and 325 are injured. A recent study published in the American Journal of Preventive Medicine found that car crashes are the leading cause of death in kids over age 3 in the U.S., yet many parents still don't know how to properly install car seats or know the age guidelines for booster seats. Requiring that children travel in proper restraints reduces the risk of fatality and injury so much that each U.S. state and territory has adopted its own regulations on child safety seats. Although most parents understand that babies must travel in child safety seats, varying state regulations can create some confusion. According to AAA polling, only 39 percent of parents know the specific rules in their states. Rear-facing car safety seat (CSS) for kids until they are 2 years of age or until they reach the highest weight or height allowed by the manufacturer of their CSS. All kids 2 years or older, or those younger than 2 years who have outgrown the rear-facing weight or height limit for their CSS, should use a forward-facing CSS with a harness for as long as possible, up to the highest weight or height allowed by the manufacturer of their CSS. Don’t forget to check the expiration dates on the child safety seats you’re using, too. Exposure to sun, cold, and heat, as well as general wear and tear, degrade the plastic and foam in the seats, so they begin to lose their effectiveness. Since 2005, we’ve collaborated with hundreds of transit authorities around the world to make a comprehensive resource for millions of riders to find out which bus, train, subway or tram can take them to their next destination. 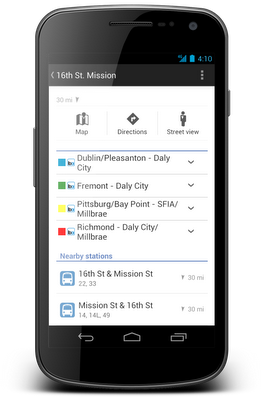 Today, Google Maps has public transportation schedules for more than one million transit stops worldwide, in nearly 500 cities including New York, London, Tokyo and Sydney. 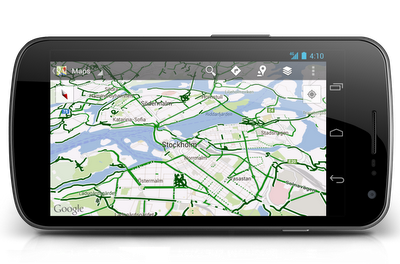 Public transportation information is especially useful when it’s in the palm of your hand. Today we’re releasing an update to the Google Maps for Android app (version 6.10) which makes this transit information even more useful. 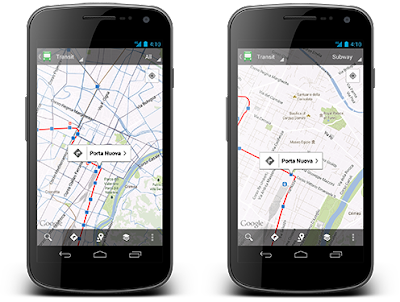 We’ve made some changes to the Transit Lines layer, so that you can select a specific mode of public transportation (train, bus, tram or subway) to display on the mobile map, hiding the other modes. 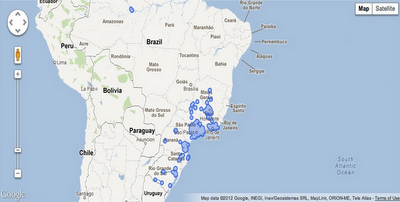 This is helpful in areas where there is a tight concentration of several types of public transit. We’ve also updated the layout of station pages to be more useful. Open it by tapping on the name of the station on your mobile map. Updated station pages show you departure times, lines serving the station and the distance to nearby stations. Whether you’re looking for schedule and fare information, directions by public transit or nearby stations, Google Maps puts comprehensive, accurate and useful transit information at your fingertips. 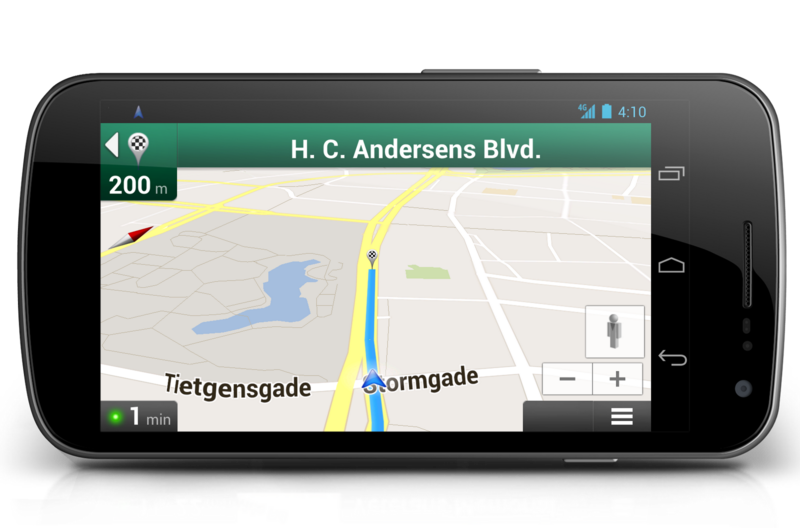 Update to the latest version of Google Maps for Android in the Google Play store. The stats are in, and one clear winner from this year’s summer sports has emerged: digital media. Here’s a quick look behind the “screens” at how the web blew records away around the world, at the most wired Games ever. Driven by a 900 percent increase in [ryan lochte] searches, American interest in [swimming] spiked 25 percent higher than 2008 levels. The “Fierce Five” vaulted U.S. searches for [gymnastics] to almost double the 2008 peak. Spurred on by a record-breaking performance by sprinter Usain Bolt, Jamaican searches for [track and field] raced up 40 percent from 2008. Japanese gymnast and first-time gold medalist [kohei uchimura] proved he’s a “superman” in search as well as on the tumbling mat, with search volume in his home country up 420 percent over the last games. Success may have been sweeter the second time around for wrestler [sushil kumar], the first Indian athlete to win an individual medal at successive Olympics, with searches up more than 375 percent from the 2008 games. YouTube powered the live stream for NBC Olympics and for the International Olympic Committee’s YouTube Channel, making the world’s games even more global and accessible. NBC Olympics saw more live streams than during the entire Beijing Games—more than 159 million total video streams and more than 64 million live streams across YouTube's online, mobile and tablet experiences. In all, more than 20 million hours of total video was streamed over 17 days. And of course, the Games were also streamed on the IOC’s channel (youtube.com/olympic), with tens of millions of streams to 64 countries in Asia and Sub-Saharan Africa. We’ll have more details on the YouTube blog soon. Mobile makes a strong showing: Many viewers turned to one or more “second screens” beyond TV to keep updated on the Olympics—nearly half of those who did (44 percent) did so via a mobile phone or tablet. Power viewers: Second-screen viewing didn’t seem to diminish participants’ interest in watching the games on TV...in fact, it increased it. People who followed the Games on TV plus one other screen watched 52 percent more Olympics on TV than those who didn’t; people who followed on two additional screens spent more than twice as much time (105 percent) with TV. And people who watched live streams of events online watched 66 percent more Olympics on television than people who followed exclusively on TV. Synchronized usage: Overall, nearly 56 percent of people who followed the Games on TV and at least one other screen did so simultaneously. These simultaneous viewers also watched TV for 67 percent longer than those who only watched TV. Visa’s global “Go World" campaign invited fans to show their support for Team Visa athletes in the form of cheers across social media. The campaign generated more than 59 million cheers, and Visa’s YouTube channel accounted for more than 47 million views of Visa’s commercials and athlete training videos from around the world. Insurance provider Zurich launched a successful “Share your Sports Moments” marketing campaign on Google and YouTube, featuring members of the German Olympic team. The result: a significant uplift in the number of leads who then signed insurance contracts. Lloyds TSB Bank, presenting partner of the Olympic Torch relay, conducted a successful AdWords campaign that kept pace with the Olympic torch as it passed through towns in the U.K., resulting in more than 190,000 clicks and more than 2 million impressions over three months. In the U.S., across 2 million sites in our Google Display Network and the DoubleClick Ad Exchange, ads shown on sports-related websites increased by 19 percent, while revenues (RPMs) for these sites increased by 14 percent, compared to the two previous weeks. Our premium ad serving platform for publishers (DoubleClick for Publishers), which helps some of the web’s largest publishers make money from their content, broke a new record, with one major publisher serving more than 400 million ad impressions in a day across its website and mobile content—driving higher revenues and more free content. 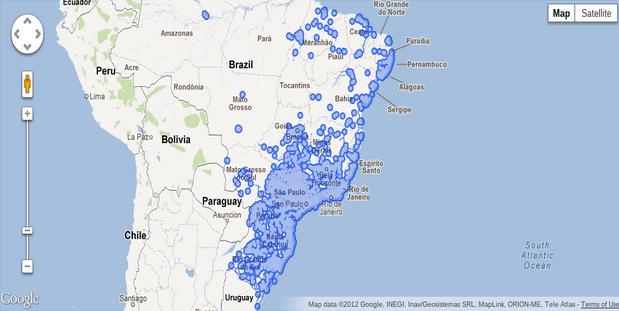 A fun note to end on: showing how the web can fuse data and creativity while opening the playing field, one of our software engineers used Google App Engine to create a “per capita” medal tally (the data is real, the accounting is somewhat creative). On this basis, one country stands above all others—congratulations to the most successful nation of the last two weeks, Grenada! Posted by Richard Keelty, Product Marketing Manager, U.K.
To get the many Royalty Payout Service had to become an excellent affiliate marketer takes time. 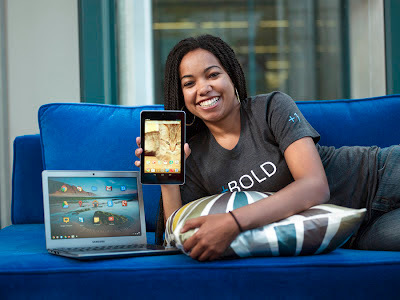 Nevertheless , you will get 7 basic steps to adhere to to become good at owning a profitable affiliate business and having on the steps for fulfillment to earning income. 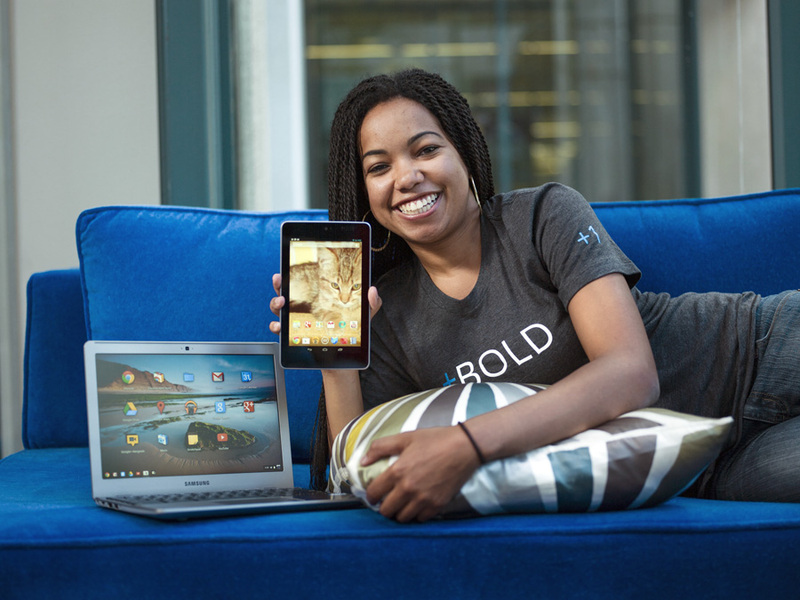 Initial, take into account ways to framework your small business before starting. The business model which usually function the top is reliant about 15 to 25 small sites of three to webpages that may center on a very distinct niche markets. Such a site creation is called also learn to establish any profitable specialized niche for each and every in the web sites and a vital phrases that could get traffic for the idea. You should learn how to a blowing wind the right path with all the many keywords who've reduced level or have ended precise, to discover folks enough hunt for exercise to create high quality targeted visitors, in conjunction with eventually, produce revenue on every website. Subsequent, you have to build a few Royalty Payout Service along with discover numerous internet promotion terminology. You've selected a company on the internet, if you decide to detest pc's, you might like to reconsider selecting unique professions. You are able to outsource most of the project to put together an individual's natural sites, nonetheless this may sap your earnings and you ought to pay later for not understanding what what you're doing. It's best to learn how to create hosting, register domains, apply program equipment, besides perform technical work towards your special. Although some promoters will give you advice that learning involving Check Printing Services for instance is just not essential, a fantastic expertise in this signal behind someone's websites is quite helpful. Can we really create higher conversion Royalty Payout Service? High-conversion revenue backup would be the bread and as well butter with the online business. Understanding how to compose income content may be the third step to produce your organization successful. Anticipate to take the cash to have the equipment or acquire expert help out using the therapy lamp. The bucks you may spend is going to be definitely worth every penny. In case you are beginning about the limited budget, then you can expect you'll have a few inexpensive methods to see Check Printing Services to be begging copy writer while using the eye for excellent illustrations or photos. It is almost always fun, and you will such as thought involving generating movies, taking pictures, or even sitting yourself down and becoming your opinions written. During Royalty Payout Service, you should master Search engine optimisation. It might be quickly becoming some kind of technology without attention. It's going to be necessary to increase your current sites on your greatest search engine rank and that means you is certain to get the greatest awareness achievable upon search sites including Yahoo. You just must realize the best way to structure your overall internet sites to achieve the maximum lists and Check Stamping Services creating written content which includes the best number of keyword vividness. Ones target will probably to get to get the website scored high enough being around the 1st outcome page of the investigation done on your key word. When you're getting to assist sixth step, you actually have an internet site as well as your own internet marketing back-links from the right locations. Congratulations , you want to get the internet sites listed fast and push exactly what of traffic as possible in order to Royalty Payout Service sites to generate income. Normally about 1% of your respective prospects can create sales, so the a boost in traffic you possibly can commute to the website, better your profits will be. You'll find so many involving free processes to generate "choice traffic" plus some tactics which you'll purchase including Pay-Per-Click. Finally, this seventh as well as survive phase is to try this again process ten to fifteen occasions. For less than two or three hours in the office per week, you can make Check Printing Services 5-10K a month and earn tremendous indirect riches. In the event you possibly could abide by this type of fundamental check out, you will end up on how to having a genuine profitable affiliate business inside affiliate internet marketing. It will likely be work initially, however , if you practice actions daily and make building ohio state university physicians you have outstanding Royalty Payout Service results. On July 23, we got that dreaded call: someone wasn’t where they were supposed to be. A pilot, flying his home-built airplane, didn’t show up. Family members notified authorities and WSDOT Aviation launched an air search. Working out of the Wenatchee airport, searchers flew grid patterns (based on the route he most likely took), scoured mountainous terrain and chased leads. Sadly - after six and a half days of searching, dried-up leads and exhausted resources – we had to suspend the search. When a plane goes missing, it’s a race against the clock to try to get as much information as possible. When hours turn into days, the chances of a favorable outcome decrease drastically. So now we have a sobering reminder to pilots and anyone who cares about someone who flies. No one wants to think they might one day be the subject of a search. However, the old adage –“expect the best and prepare for the worst” might just be the key to saving a pilot’s (and any passengers’) life. File a flight plan – a flight plan will tell searchers where you were heading and your intended route. This information can be critical during a search. Use flight following – talking to air traffic control (ATC) during your flight can pay dividends if you go missing. ATC would have radar information and details about when they last spoke to you, where you were heading, and if you had reported any in-flight troubles. Make sure you have an operational emergency locator transmitter – the key word here is “operational.” Check it out every so often to make sure it’s working. ELTs transmit distress signals in emergencies and help search crews find your location. ELTs are required in most U.S. registered civil aircraft. Consider investing in a new 406 ELT – several years ago, a more advanced model of the ELT (406 mhz) was developed. This version will cost around $550 per unit, but has an 80 percent chance of activating upon impact. 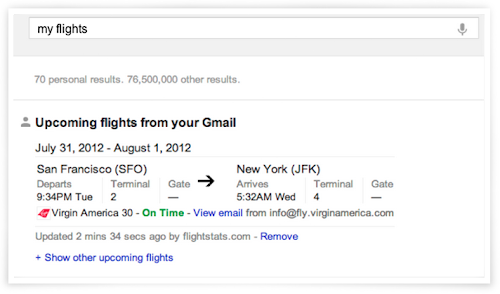 And it will tell searchers your tail number and exact location. 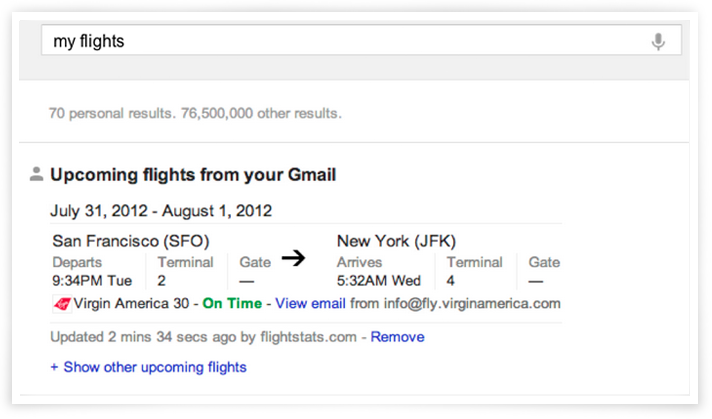 This could mean the difference between hours and minutes when it comes to searches. Nineteen-year-old Katie Puwalowski wasn’t killed by a drunk driver, or a texting driver, or any of the other “types” of drivers that get the lion’s share of attention for being menaces to other road users. Instead, she was killed last week outside of Pittsburgh by a tire that came off a Jeep, bounced across the median, and struck her vehicle. How can we ever come to terms with such a crash, and the suddenness by which motorists can be targeted by flying objects? The AAA Foundation has examined this issue in its research, in an effort to better understand the safety impact of vehicle-related road debris (VRRD). Our estimates suggest that nationwide, approximately 25,000 crashes and 80-90 fatalities each year are attributable to VRRD, and these may be under-estimates due to data limitations. Statistically-speaking, this means VRRD crashes are rare, accounting for roughly 0.2% of fatal crashes and 0.4% of non-fatal crashes. But this rarity is of no comfort to Katie’s loved ones, or the loved ones of Sara Betancourt, who was killed in Connecticut last year when a metal bolt came off a dump truck and crashed through her windshield, or the loved ones of Channing Quinichett, who died on the Capital Beltway in 2009 when a tire detached from a truck that was being towed, bounced down the highway, and was launched onto her vehicle by a striking tractor-trailer truck. The lesson learned from each of these crashes is that we all have a responsibility to properly secure cargo, keep our vehicles in good working condition, and immediately investigate rattles and other indications of loose parts. After all, at highway speeds even seemingly-insignificant items can pose lethal hazards. In fact, roughly 63% of fatal VRRD crashes occur on roads with speed limits of 55 mph or higher, compared with 27% of fatal crashes overall. Motorists can also take steps to avoid being the victims of VRRD crashes, of which remaining alert and observant at all times is the most important. See a tire tread in the lane next to you? Chances are there’s more rubber elsewhere, too. 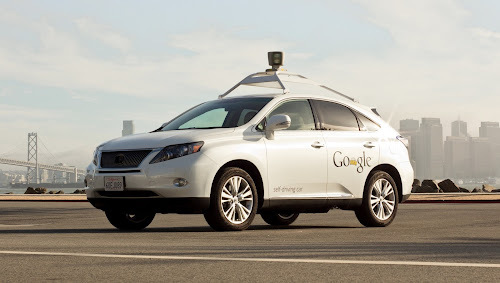 Are cars suddenly slowing and changing lanes up ahead? It could be due to a hazard that you can’t see yet, but have plenty of time to avoid because you were paying attention. And don’t hesitate to call the police if you see a vehicle with a load that appears to be improperly or inadequately secured. While being attentive behind the wheel is crucial for a variety of reasons, the fact remains that perceiving and avoiding sudden hazards is always difficult. As such, we owe it to our fellow motorists to never put them in that position in the first place. Remember: maintain your car, secure your load, and save a life. 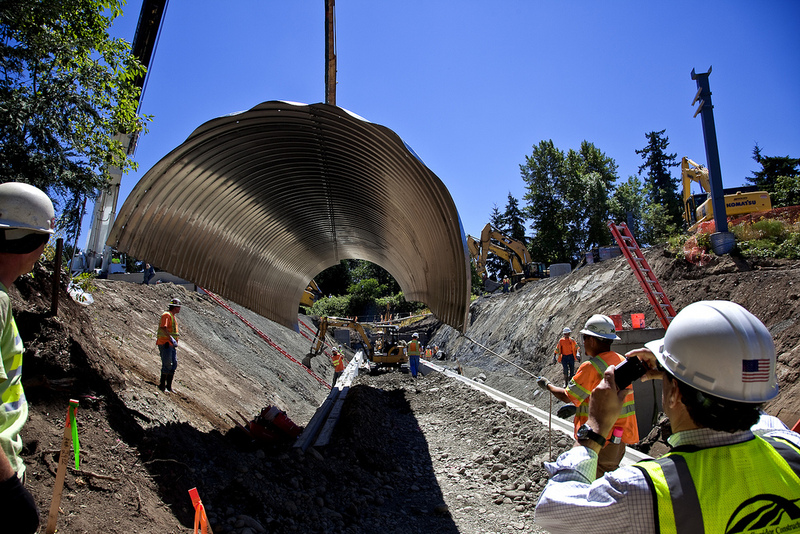 Our culvert is similar…but twice as large! Throughout the Puget Sound region, many culverts and drainage systems inhibit fish access to area waterways. Over the years, we have been working to replace the antiquated systems with new fish-friendly ones. 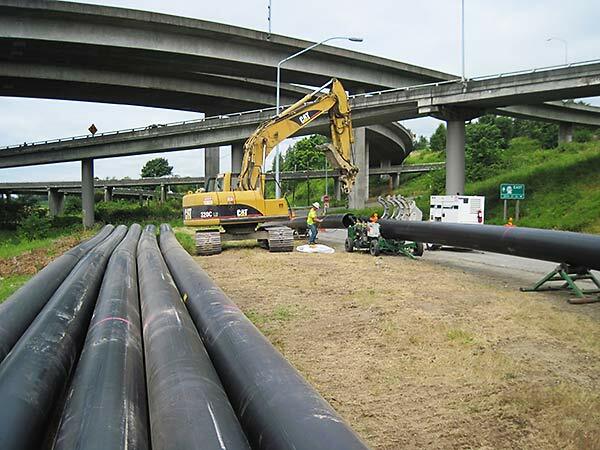 Panther Creek, which flows under SR 167 in Renton, is next to undergo an upgrade. To accomplish the work, we’ll completely close down a section of freeway for an entire weekend. Crews will dig a 65-foot wide and 35-foot deep trench for the new culvert. Crews will then install a 19-foot wide pipe that will make passing through the culvert easier for fish and other aquatic wildlife. In addition to providing fish access, the project will lay the groundwork for future SR 167 improvements and help reduce seasonal flooding to properties west of SR 167. Although there never a good time to close a busy highway, we chose this weekend in August to make the most of the dry, warm weather, and light summer traffic. For 58 hours, spanning from 7:30 p.m. on Friday, August 10 to 5 a.m. on Monday, August 13, we’ll close SR 167 between I-405 and the S. 180th Street/SW 43rd Street exit to the IKEA district. Know Before You Go: check our website, call 511 for real-time travel information and plan for delays and added travel time. Delay discretionary trips, especially during high traffic periods, such as between 10 a.m. and 8 p.m. Anticipate heavy congestion on alternate routes such as I-405, I-5 and SR 181. Expect increased congestion on local streets, especially on Lind Avenue, South 180th Street, South Grady Way, Rainier Avenue South, Talbot Road, and SR 181/West Valley Highway. The SR 167 closure isn’t the only large project shutting down a highway during the weekend. Crews in Bellevue will also install a fish-friendly culvert resulting in a 55 hour weekend closure of SR 520. For the latest on the regional closures, please check out our What’s Happening Now page. Did you know that 60 percent of all violent deaths are due to small arms and light weapons? Small arms, such as revolvers, assault rifles and light machine guns, and ammunition represent a multi-billion dollar industry, and three quarters of the world’s small arms lie in the hand of civilians—more than 650 million civilian arms. As part of the Google Ideas initiative on illicit networks, we’ve created an interactive data visualization of global small arms and ammunition trading to better understand and map the global arms trade. You can explore these data points by zooming in and out of the globe, clicking on any country to readjust the view, and using the histogram tool at the bottom to see trading patterns over the years. You can see, for example, that the scale of the global trade in ammunition rivals the scale of trade in actual weapons, an insight underexplored by policymakers today in conflict prevention and resolution. 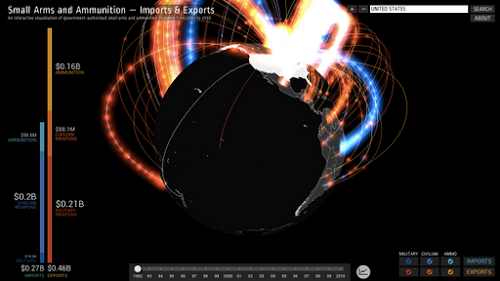 We built this visualization using the open source WebGL Globe on Google’s Chrome Experiments site; since it is open sourced, we hope to see others use the globe as a platform for bringing other complex datasets to life. Update 8/16/12: This post has been updated to reflect more accurate numbers. After 40 years of service, the culverts that run under US 2 near Snohomish are so corroded, maintenance crews say they look like Swiss cheese. It’s time to replace the old steel culverts with thick, durable, rubberized plastic pipes that will reduce long-term maintenance needs and costs. Though they’re invisible from the roadway, the culverts are a very important part of the highway drainage system – leaky culverts can lead to potholes, bumps, cracks and potentially sinkholes. and installation underneath US 2. ﻿﻿﻿﻿So, what do Swiss cheese culverts mean for your travels? If you’re planning to take eastbound US 2 in Snohomish this weekend, allow some time for detours. Crews will cut open the highway and dig underneath to remove the old culverts and install the new ones (see video below). That means a weekend-long closure of eastbound US 2, from 20th Street SE to Bickford Avenue. Lanes will close at 10 p.m. Friday, Aug. 3, and won’t reopen until 5 a.m. Monday, Aug. 6. This weekend is just the first of six directional closures on US 2 between now and October. During closures, we’ll post a detour along SR 9 and 20th Street SE. The detour will add 10 to 15 minutes to most trips, but if you’re traveling Saturday or Sunday afternoon, plan to add at least 20 minutes extra travel time. Visit our project Web page for up-to-date information and closure schedules. 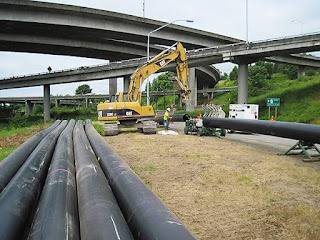 Keep up with construction in Snohomish County by signing up for email updates and bookmarking the construction update page.